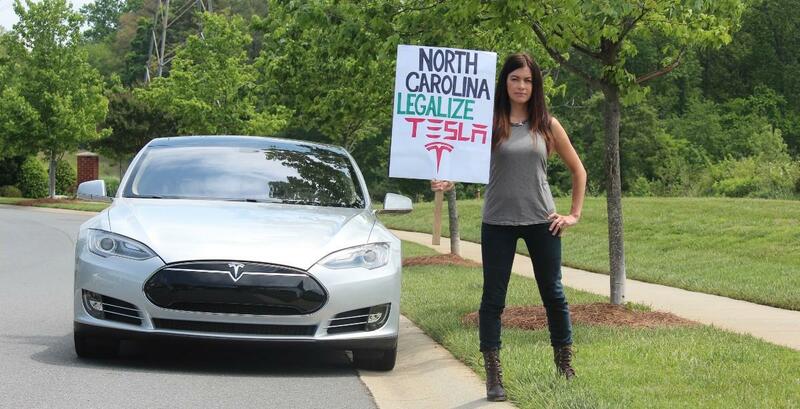 Tesla wants to sell electric cars from its showroom in Matthews. But dealers have exercised their right under state law to challenge its dealer application. They duked it out at a 2-day hearing in Matthews this week. There’s a lot at stake here. Here’s my coverage on WFAE, including comments from environmentalist/race car driver Leilani Münter.